Toowoomba's Wolff Mining has been named Contractor of the Year at the 2018 Queensland Mining Awards, held in Mackay last night. Overall winners Wolff Mining were named a finalist in the Best Product Launch Award, and also narrowly missed a finalist spot in the hotly contested Collaboration category for their semi-autonomous dozer trials. 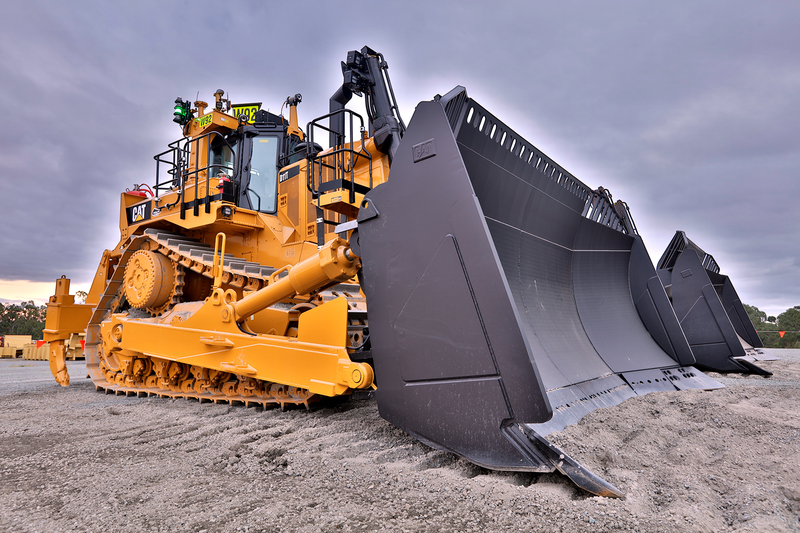 Wolff Mining’s trial of the Caterpillar Command for Dozing module at Curragh Mine near Blackwater was the first time that the technology had been successfully trialled in a production dozing environment – resulting in improved safety, productivity and cost outcomes, award organisers said. The awards presentation was held during QME, Queensland’s biggest mining exhibition, in Mackay.